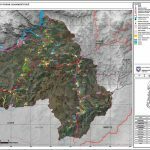 On 5/7/2017 our company was assigned the project “Hartimi I Planeve Të Përgjithshme Vendore për Bashkitë: MIRDITË, PUKË” concerning the elaboration of General Spatial Planning, with new specifications, in two Municipalities of Albania. 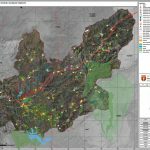 These studies are being prepared as a continuation of the 4 studies that we successfully completed in the municipalities of URA VAJGURORE, POLICAN, SKRAPAR, GJIROKASTER, which have been a pilot project in Albania and a standard-guide for similar projects. The contract between GAIA S.A. MELETON and the Ministry of Urban Development of Albania, was signed on 5-7-2017, while a three-day agreement was concluded between the Ministry, the respective Municipality and GAIA S.A. MELETON. 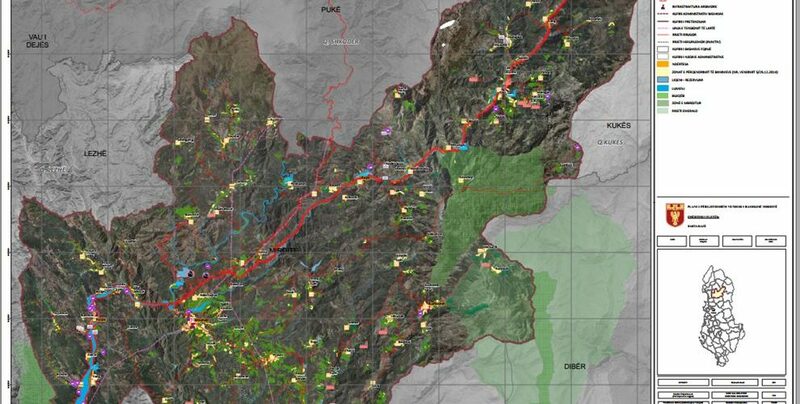 The study is carried out in four phases: the first phase concerns the analysis and evaluation of the current situation, the second phase concerns the development of a strategy for the region, the third phase concerns the final proposal for the development of the area and finally the 4th phase concerns the Strategic Environmental Impact Assessment. The timetable and delivery deadlines are particularly demanding, but our company responds adequately and successfully within the schedule. This study is a strategic planning tool with social, economic and ecological impacts that aim at the integration people and economic activities successfully in the environment, taking into account the balanced and sustainable development of the region. Basic point of view of designing comprise the local circumstances and the specificities of each region, the views of the local community, as well as European and National strategies in terms of development, environmental protection and social cohesion. In order to achieve this objective, many studies of the developers in the neighboring country are being carried out on a continuous basis to inform the developers about local conditions and to address the problems, specificities and needs of the area. Its subject is the regulation of land use issues in the whole territory and the 2 municipalities under study, taking into account the specific character of each area and the issues of legislation other than the Greek one. In addition to land use, other issues studied in the present study are technical and social infrastructures, areas of national and historical importance, populations and how they evolve, environmental data, geological data, protection areas, economic data, while proposing: the organization of land use with the creation of land use zones, spatial typologies for buildings, building rules, rules for the road network, rules for environmental protection, rules for people with disabilities, etc. In addition, specific proposals are made for the upgrading of the Technical Services to the Municipalities (human resources and logistics), for the establishment of an operational chart, for their investments and their budget. Lastly, it is proposed per unit of building, Building Regulation regarding the Building Coefficient, structural integrity, number of floors, distance from road boundary, distance from buildings, etc., and a detailed Action Plan for each of the municipalities concerned, where the proposed interventions are mentioned, the assessment of their budget, the priority axis concerned, the possible sources of financing, the timing of the implementation of the project, etc. The completion of each stage is accompanied by an open consultation involving representatives of the Ministry, representatives of the relevant Municipality, various stakeholders and services, as well as ordinary citizens interested in their place, who express their views and ask questions to developers. And in this part of the consultations, our company with many years of experience in spatial planning and urban issues, as well as in public presentations, successfully responds to the positive impressions. The development that pertain to spatial and urban planning studies, both in Albania and in the Balkans in general, is a particular challenge for our company.